If there’s one thing we Aussies know how to do well it’s farshun… and obviously being laid back and cool and just all round good sorts. But mostly just farshun. 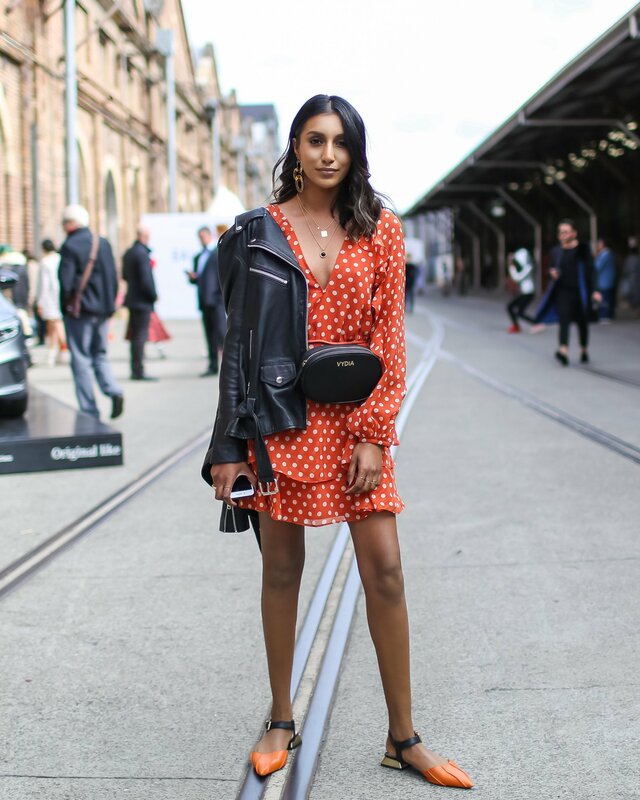 Which was proved this week with the annual Mercedes Benz Fashion Week Australia – a week that sees designers show their upcoming Resort ‘19 collections while street style stars strut their latest wears. It’s basically fashion fantabulousness on heat. While the fashion runways were delivering some EXTRA outfits, all our eyes were on the frow (that’s the front row for anyone who doesn’t live and breathe farshun as much as we do). Picking out just 10 top looks from across the week was hard work – but quite frankly, we think we nailed it! 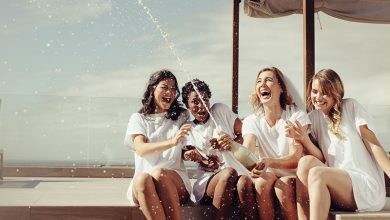 From the stylish to the cute to the crazy brave – below we take a look at our favourite realway looks (and a big thank you to Husskie who shot the below girls). Green with envy for this look (and that body). We’ll take it all. Perfection. Have we ever said ‘no’ to a boho-inspired outfit? I don’t think so! Nailed it Dominique. Activewear at Fashion Week never looked so good. Who needs heels when you look this good in sneakers? Did someone say farshunnnnnnn??? 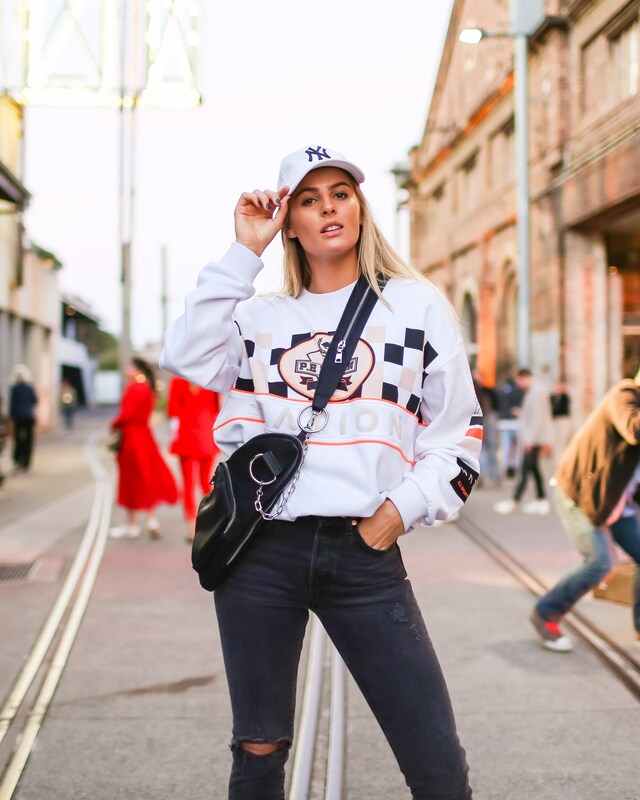 This look is so put together and perfect – it just makes us want to lift our fashion game. When you’re as hot as Anna, it’s hard not to make something look good. But this orange silky number? Beyond. Nailed it. 10/10. 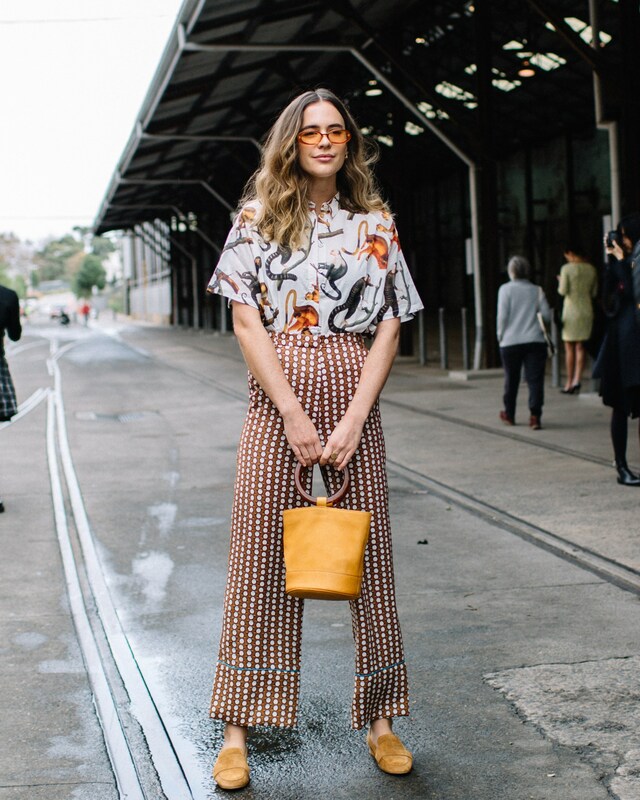 It seems that a little stomach reveal was the perfect accessory for MBFWA. And dayum – when you’ve got rigs like this, why not. Skirt, tick. Bag, tick, Boots, tick. Top, tick. Sunglasses, tick. Just ticks all round really. Tickin’ awesome. When all of a sudden you decide you need a frilly bright yellow dress in your life… although are quite aware that it doesn’t matter what you wear – you’re never going to look this good. Damn you Ellie. It’s kind of got vintage geek chic vibes about it, but it just works. Like really, really works. Dayummmm girl. You smokin’. This one’s not for the faint-hearted, but if you can pull it off – then this is one outfit that is definitely going to have the fellas panting (and you not leaving da klub alone).